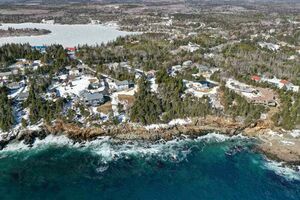 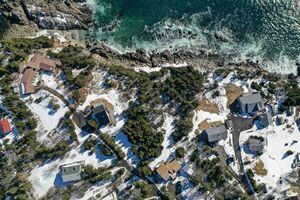 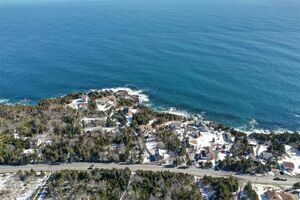 Lot A Hwy 349, Portuguese Cove (MLS® 201811951): Gorgeous ocean front property with stunning views of the Atlantic ocean. 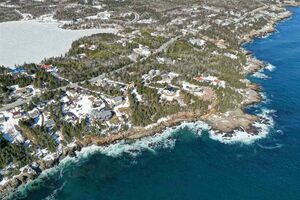 Sit back and enjoy the sights and sounds of the ocean while watching the cruise ships sail into Halifax Harbour. 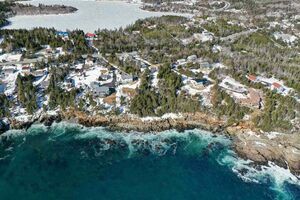 Imagine having your dream home built alongside this amazing rugged coastline. 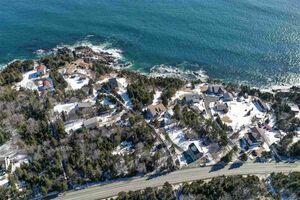 This 1.13 acre lot off of Ketch Harbour Road provides maximum privacy covered with pristine wooded and treed land. 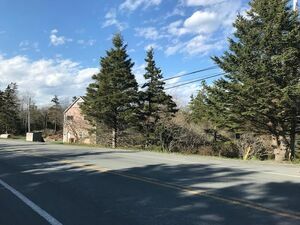 Build your home on this gorgeous country lot while only being 20 minutes to down town Halifax.